Join us at ClearPoint's 5th annual summit to learn from and network with peers in strategy and performance management. The days will be filled with best practices, ClearPoint training, speed networking, happy hour and more! 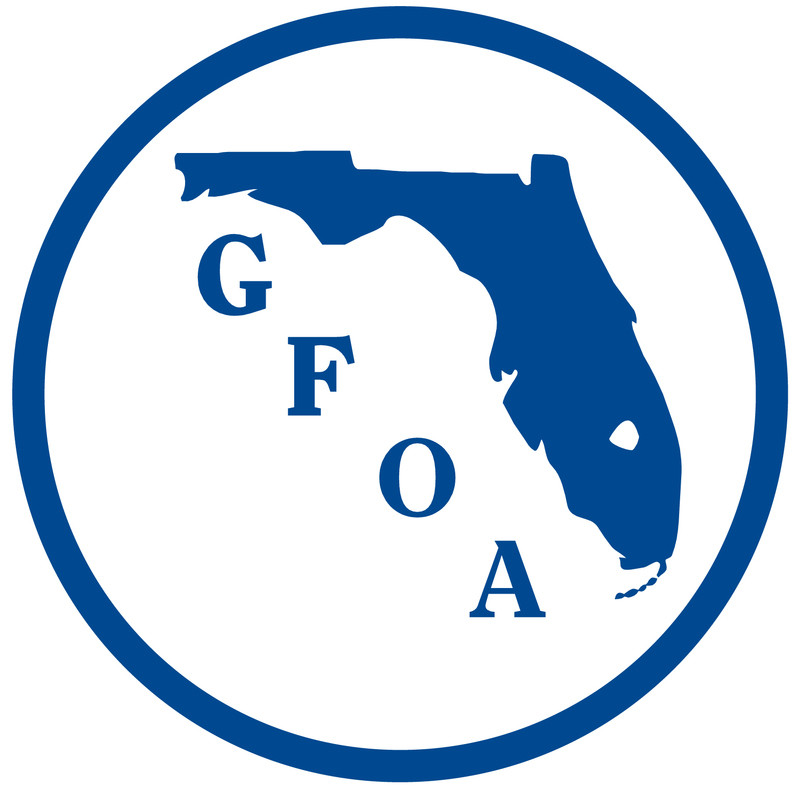 On June 8th, we will be headed to South Florida for FGFOA’s annual conference, which has proven year after year to be a leading forum for local government finance officials to network and share best practices. FGFOA will have a strategic planning track and will feature one of our very own–the City of West Palm Beach. Mark Parks, Chief Financial Officer, will share how the City is leveraging ClearPoint’s performance management software for increased transparency and better strategy execution. 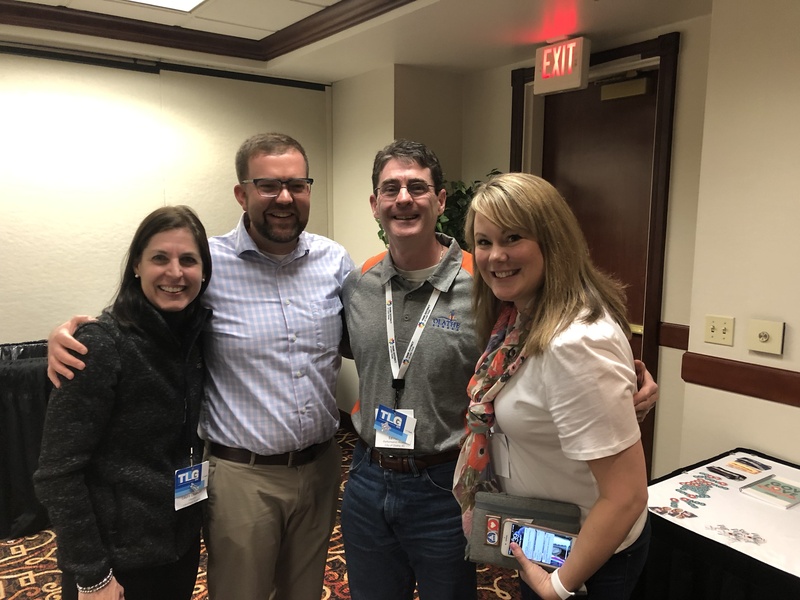 This is a session you will not want to miss! Stay tuned for more details.